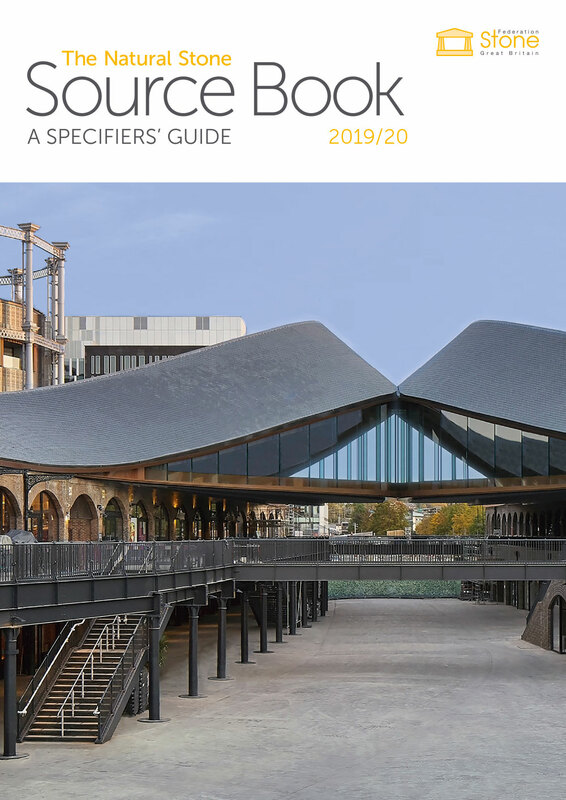 The Natural Stone Source Book – A Specifiers’ Guide is specifically aimed at, and will be distributed to, commissioners of SFGB Members’ work. As you are aware, the Stone Federation is an influential body, being the main organisation to represent the interests of companies involved in the stone industry and as such its member companies make a significant contribution to the highest standards of British building and architecture. Focusing on the skills and products offered by Stone Federation members, the new-style guide will provide an essential and comprehensive portfolio, by showcasing fine examples of building and design expertise via the Stone Federation Members, and by highlighting the diverse needs of individual clients commissioning work from members of the Stone Federation and promoting the highest standards of the stone profession and industry throughout Great Britain. The Natural Stone Source Book is a full colour, A4, publication incorporating quality features highlighting the work of the membership and award-winning projects. A full-colour review of recent projects from Federation Members. Comprehensive directory section giving details of all Stone Federation members and associate members in addition to a detailed Guide. On publication, The Natural Stone Source Book will be distributed free of charge to all SFGB members, key architects’ practices, main contractors, and major clients of SFGB members. This major industry publication offers you an excellent opportunity to positively promote your company’s products and services to major users.